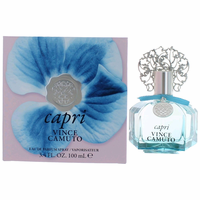 Vince Camuto Capri provides invigorating citrus zests overlapping a bouquet of peach blossom and violet flowers, enriched with a blend of musk and vanilla. 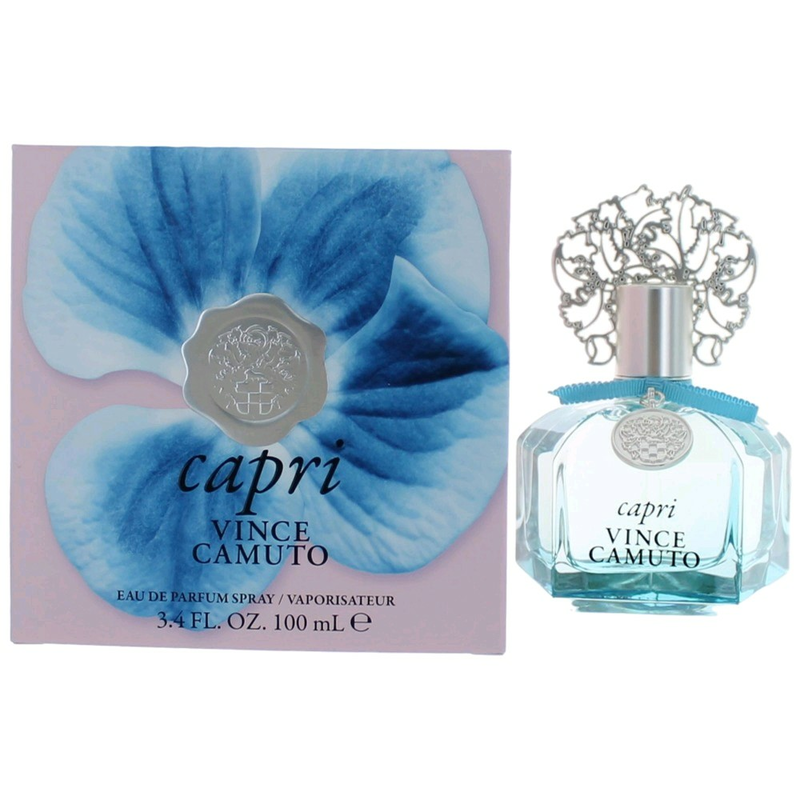 As breezes from the Mediterranean, aromas of Vince Camuto Capri will enrich all your senses and depict the beauty of the island of Capri in olfactive manner. 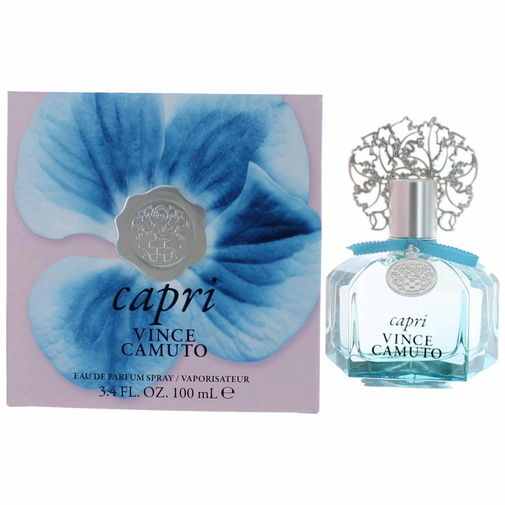 Launched in 2015.